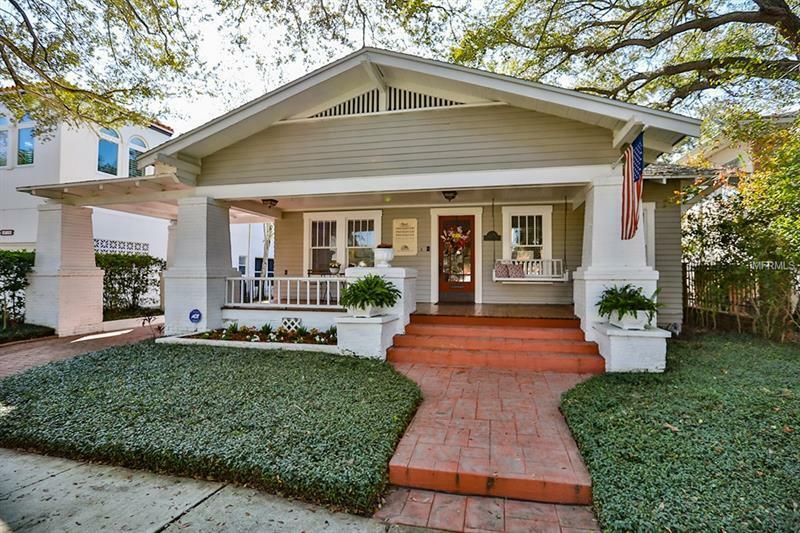 Welcome home to your completely turn-key and beautiful historic bungalow in the heart of South Tampa. Situated perfectly in one of the most exclusive areas in all of South Tampa, and located in the best school districts in the city. As you walk through the doors, you will be surrounded by all natural light coming in all directions. You will be impressed with the simplistic floor-plan and tasteful design that is carried throughout. 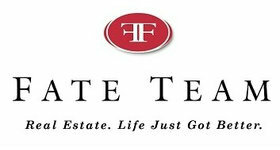 The home has been meticulously maintained and has been completely updated throughout. This home boasts preserved 1924 wood and windows throughout, crown molding throughout, 8 inch baseboards throughout, original wood burning brick fireplace, 42 inch soft-close kitchen cabinets with granite counters, water filtration system and stainless steel appliances. As you walk outside, youâll notice the wrought-iron fenced in yard covered with natural grass, a detached garage (approx 200 sq ft) for additional storage, and an awesome multi-level, lighted deck-perfect for entertaining! Walking distance to many restaurants, Starbucks, Bayshore Boulevard and so much more! Located in X Flood Zone.